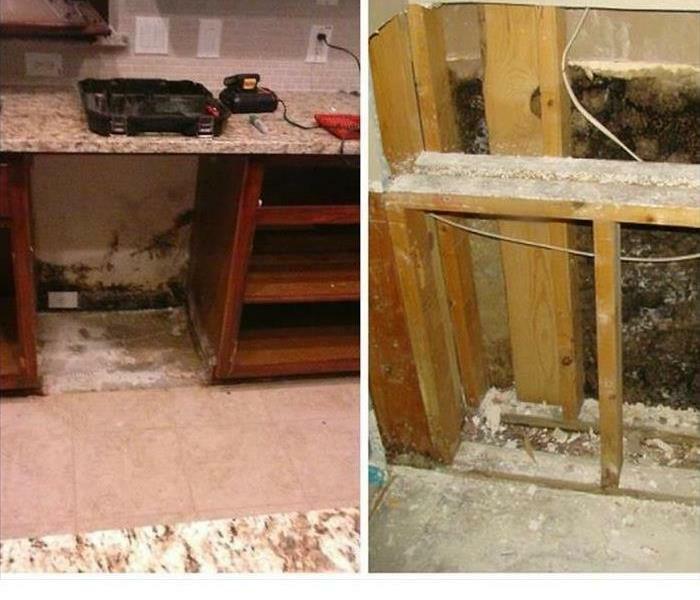 A small water leak can cause severe mold growth in your Temple, TX, home or business. In as little as 48 hours, mold can begin to spread throughout your residential or commercial property. Mold can cause many negative health effects to you, your family, or your employees. If you suspect mold or have discovered mold growth in your home or business, call our SERVPRO of Temple and Belton team. Our SERVPRO team can inspect your residential or commercial property and remediate your mold infestation. If you have any questions, make sure and give our SERVPRO of Temple and Belton team a call. Why Choose SERVPRO of Temple & Belton? We live and work in this community too; we might even be neighbors. As a locally owned and operated business, SERVPRO of Temple & Belton is close by and ready to help with your mold-damaged property. We are proud to be an active member of the Temple community and want to pitch in and help make our community the best it can be. 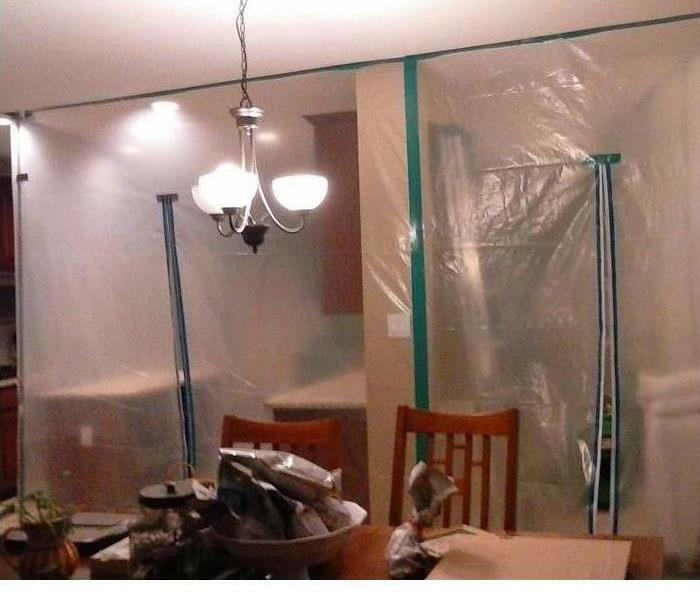 Take a look at a local mold remediation in action. I was so impressed with the way everyone genuinely seemed to care. Thank you!